What constitutes a press kit today is very different from what it was until about a decade ago. In those days, a press kit meant that it was a package of information placed into a folder and shared with journalists to get them to write about the organization. Today, these cumbersome kits have been replaced with a press release that consists of photos and videos which make them easy to share and are ready for immediate consumption. Here are some key elements of a media kit that will help you be the star of your press conference and get the maximum media coverage. What is your company’s focus? When was its inception? What is your USP? Is there anything about the founding members that will work in your favor? The company overview is basically a summary of your business which will tell someone about what you do. This could take the form of a timeline that charts your growth or could be a fact sheet listing the different facets of your business. This section is exactly what the name says, biographies of the founders, key stakeholders, CEO and other important people who run the show. Putting a face to a name is a great way to humanize the business. The bios help people understand the task force that makes a product possible. It also tells people about the soul of the company and the direction in which the management is leading the team. These bios should not exceed three short paragraphs about each person. A FAQ section has many hidden advantages, chief among which is the differentiation from your competitors. You can interview your sales team to get a pulse of the customers and what they want to know about your offerings. This will help position your products in the larger marketplace and help explain their need. Customer reviews and testimonials are another great addition to your press kit as they help solidify your product’s usability and quality. Your press kit should include at least the last two recent press releases. Anything that you have published as a second wave after the respective press release is also good fodder. For example, if your organization has received recognition in a magazine spread or a news channel has run your story, this is what you need to share. If you don’t have media coverage yet, consider getting a digital media team on board to do demo videos or get screenshots for online use. This makes your company appear professional, media friendly and openly communicative. If obtaining rights to reuse media coverage is not cost effective, simply link to the online coverage in your press release and you should do fine. 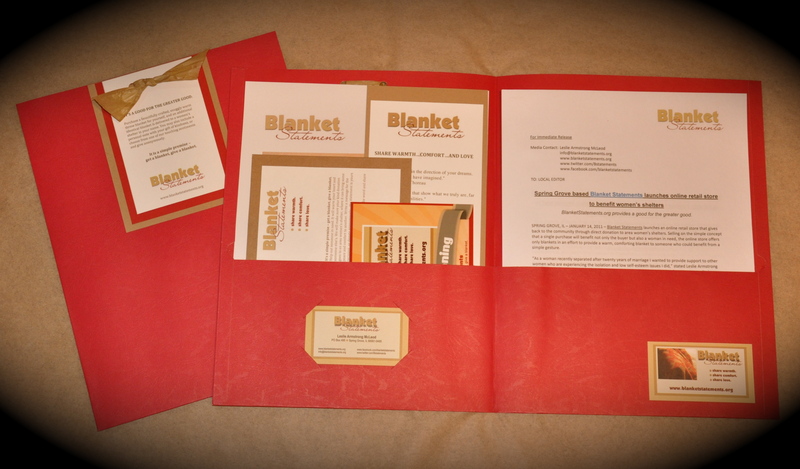 If you would like to put together a press kit that’s complete in all respects. Do ensure that your press release contain some strategic photos and B-roll footage that can be repurposed by media agencies. The images could consist of product imagery, headshots of important employees, a map of your office space or a video of people at work. The kit should state that the images from the kit can be republished by reporters and journalists with a fitting credit line. You can include branding in these images by including your company logo as a watermark or positioning people in a place where your organizational name/logo is clearly seen. This is an easy way to get people to register the brand into their consciousness. While this might seem too obvious to include but all too often a well-written PR piece fails to inform journalists about whom to contact for further information. The header of the press release should contain information like the phone number and the email address of the spokesperson or designated staff member who will be handling press queries and media requests. A press kit is basically designed to the first and last thing a journo would need to write about you. If it doesn’t contain the company contact information, there would basically be no way to take things forward.